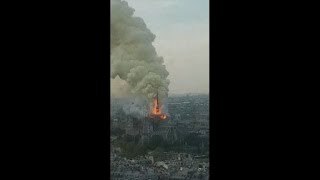 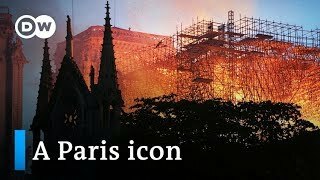 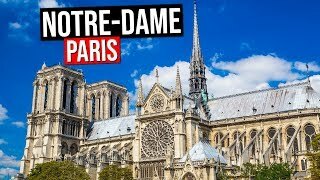 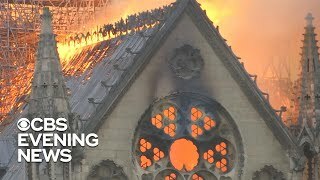 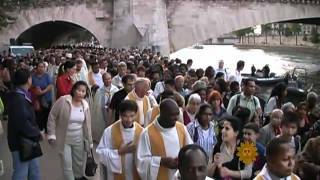 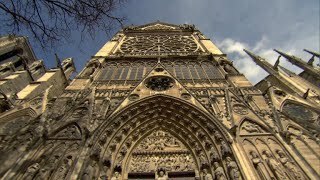 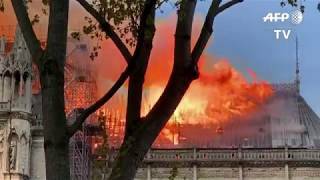 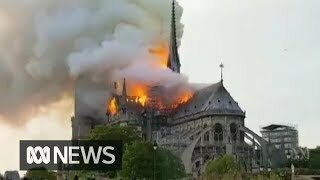 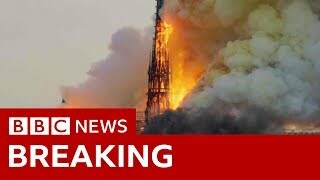 Notre Dame Cathedral in Paris, France is on fire. 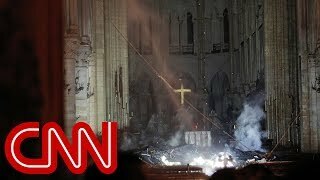 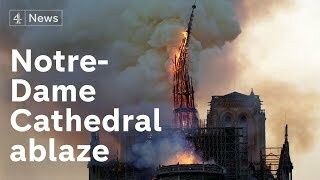 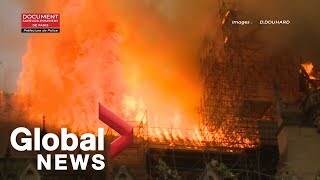 Witness Ken Leclair was outside the cathedral when the fire broke out and describes the smoke and flames completely engulfing the cathedral. 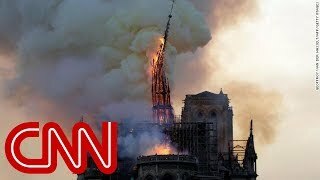 Psychedelia VS Meditation - Which Is The Best Way To Transcend?